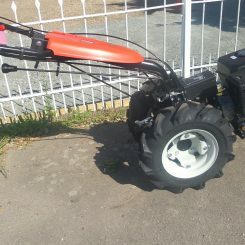 This is a Multi Purpose Two Wheel Tractor/ Motor Cultivator. 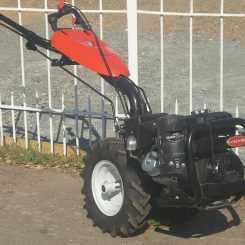 Pedestrian operated tractors are often the answer where there is a need for mechanisation on a smaller scale. Twist 8, Goldoni gear drive tractor.